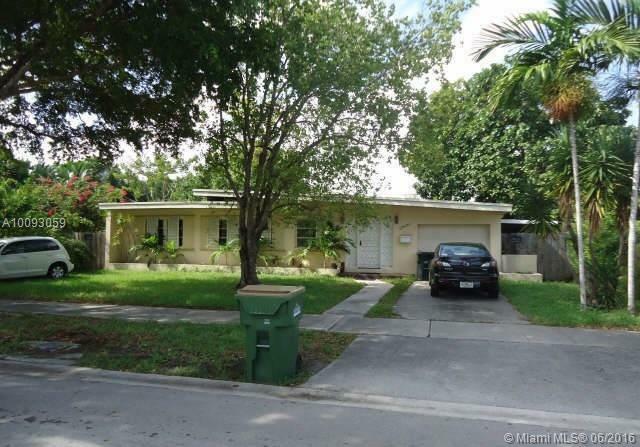 Remodeled in a beautiful way with impact windows and located in the desirable neighborhood of Westchester in Miami. Call the Listing Agent for more information. 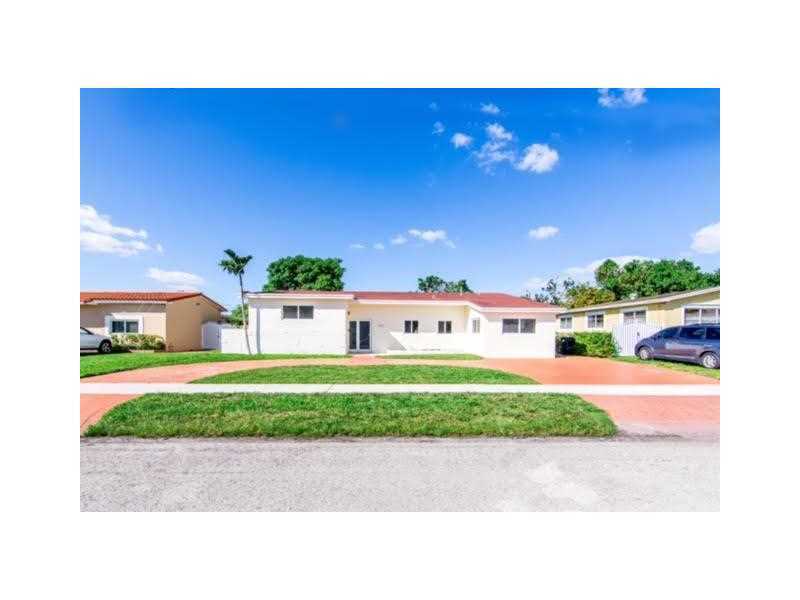 This is property is on a large lot size 16,442 features 3 bedrooms and 2 baths , property has a large above ground pool plus plenty of space for boat and cars property is gated. 3 bedrooms, 2 baths and a 1 car attached garage on an interior lot. Auction properties are sold AS IS without any guarantee or warranty by seller. Property may be occupied. See agent remarks for instructions. New Installed 24x24 ceramic tiles, new paint, new blinds and new wood floor in all bedrooms upstair. Beautiful wide lake view with private floating dock in Gated SilverLakes/Marina Isles - 4/3/2 almost 3,500 sqft with custom built 20x11 loft (with closet that could be 5th BR) WITH PERMITS.Open floor plan with formal dining & living rooms and an open kitchen with wide custom snack counter and eat in kitchen areas. 1 bedroom down stair with full bathroom. Granite counter top with wood cabinet, SHOWS GREAT! Superbly renovated 3 bedrooms and 2 bathrooms house with a garage and a fenced extremely large yard with two utility sheds. Bright with plenty of windows, New Kitchen with Granite counters, stainless appliances & MASSIVE Dining area / Luxurious Baths with high-end fixtures, new impact windows, new a/c and electrical systems with permits. You can take a quick stroll to the local cafe, shops and the wilton manors strip. Neighborhood is appreciating very quickly. Perfect for owner occupant or investor.